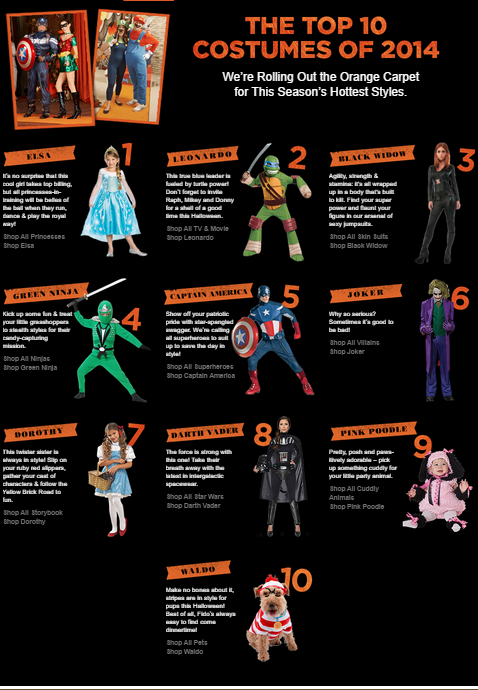 Halloween Costume Deals | A Savings WOW! While you are on BuyCostumes.com, make sure to check out the sale items they have also. 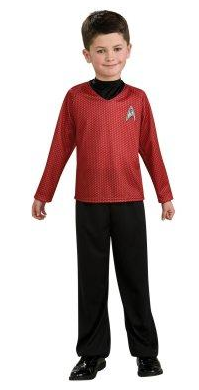 I found this Star Trek Movie child costume for only $2.97 BEFORE the additional 20% off. This is just a small portion of the selection they carry – everything for women, men, teens, kids, and pets to have a happy Halloween! What do you plan to dress up as this Halloween?